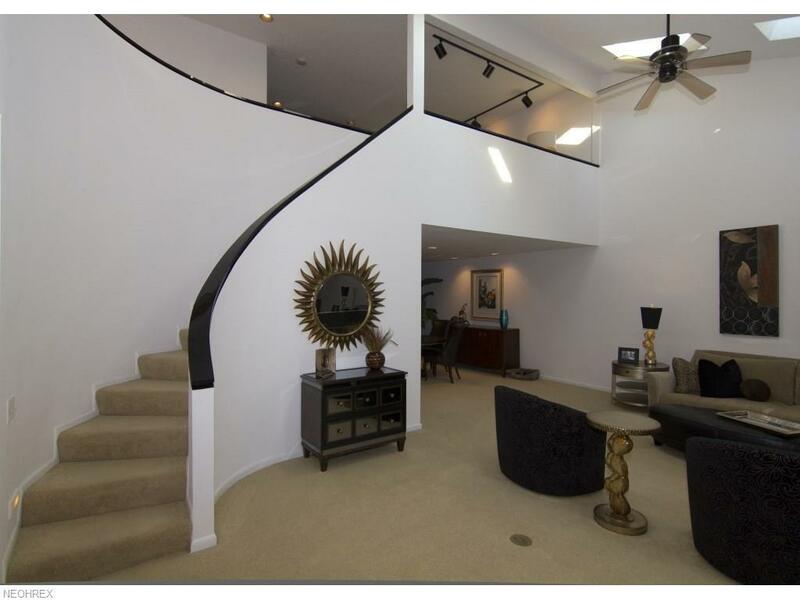 Award winning contemporary home in Village of Brookwood features state of the art design encompassing 3,688 sq. ft. Three bedrooms 2 1/2 baths with newly added mudroom. 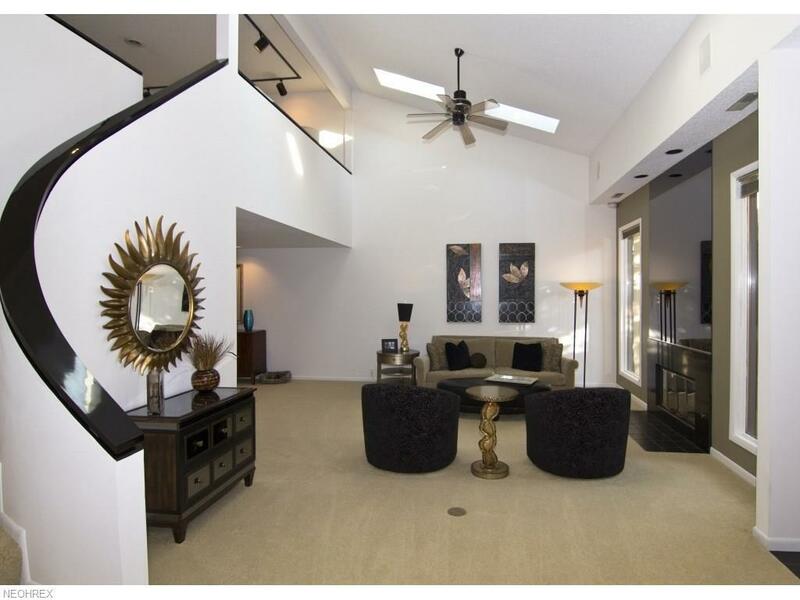 Vaulted living room with gas fireplace and skylights. Gourmet kitchen with center island features custom laminate cabinets, granite counter tops, Sub Zero refrigerator, and large breakfast bar. Huge master bath with vaulted ceilings, skylights, Jacuzzi tub, steam shower, custom cabinets with automatic lighting and large walk in closet. Brand new utility room with top of the line LG steam washer and dryer and custom laminate cabinets. Brand new granite counter tops added in every bathroom. Family room with built in entertainment center and wet bar. 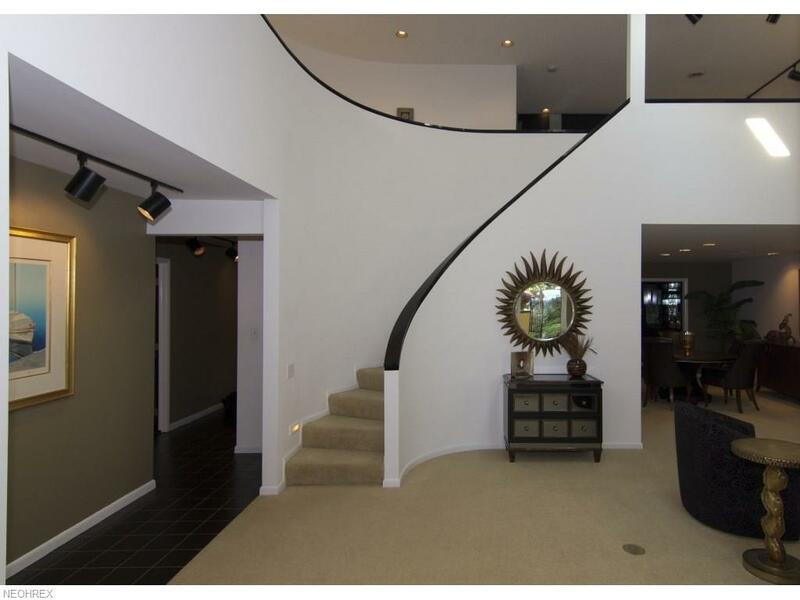 Grand sweeping curved staircase leads to loft which features custom mirrored doors with built in entertainment center, wet bar and wine cooler. Brand new paneled interior doors and hardware. Patio with brick pavers, outdoor lighting, and natural gas hook-up for grill. Heated garage, sprinkler system, security system, community pool and tennis courts. Brookwood Village is a top rated upscale community. 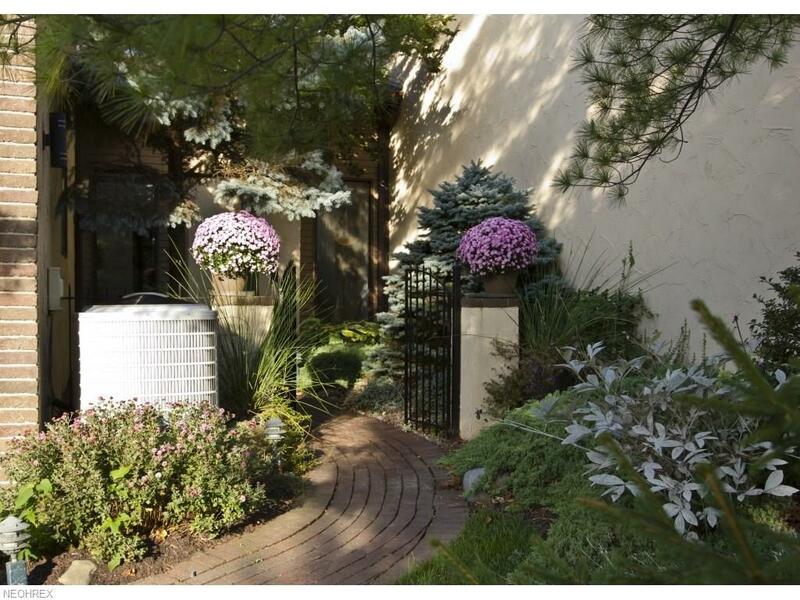 The landscaping is beautiful with ponds, fountains, flowers and lush greenery. Unit is well maintained with everything top of the line. Utilities are very low.